A formal documented system exists to support the knowledge and experience of the personnel with records maintained to demonstrate the system. All Weld-A-Rail managers have experience of managing major projects. 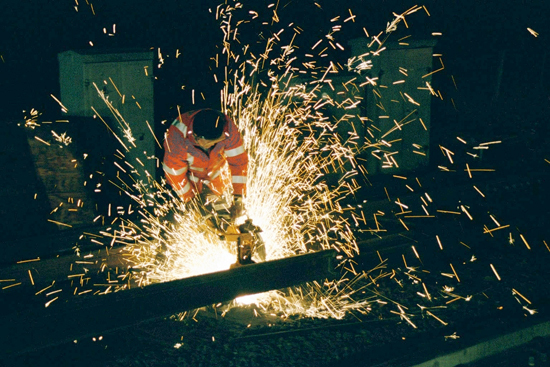 Written procedures exist covering planning activities associated with the provision of a track welding service. These procedures ensure that resources are available, an un-ambiguous definition of requirements is established, Weld-A-Rail can meet all contractual obligations and staff are allocated to the respective projects with the appropriate levels of competency. Weld-A-Rail have procedures in place that provision for emergency and contingency plans to be developed to meet it’s scope of operations and form part of the risk assessment process.